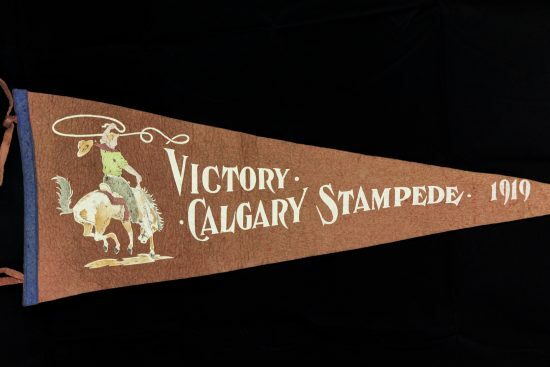 This blog marks the third installment of a monthly series about the 1919 Victory Stampede, the second ever Calgary Stampede, which was held 100 years ago to commemorate the end of the Great War. The 1919 Victory Stampede was organized to bring a wounded and divided community together in celebration. 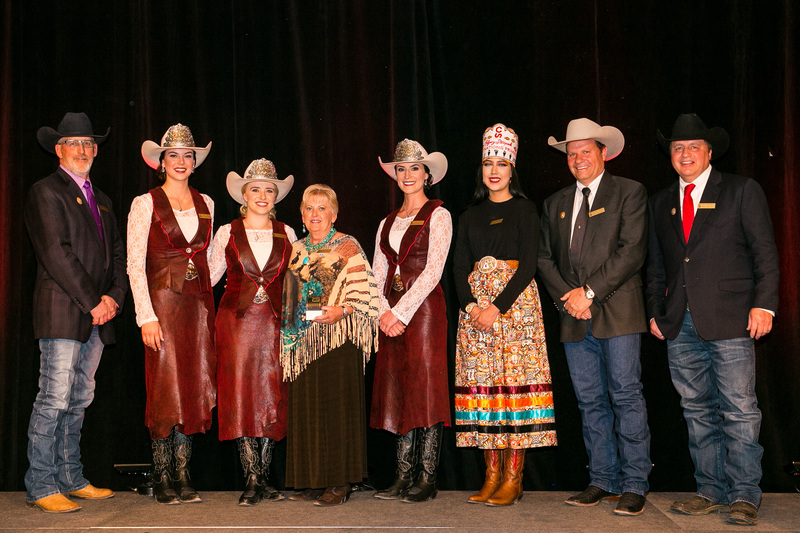 It endeavoured to unite the community by offering a collective identity that all Calgarians could feel connected to, regardless of their personal history or circumstance. 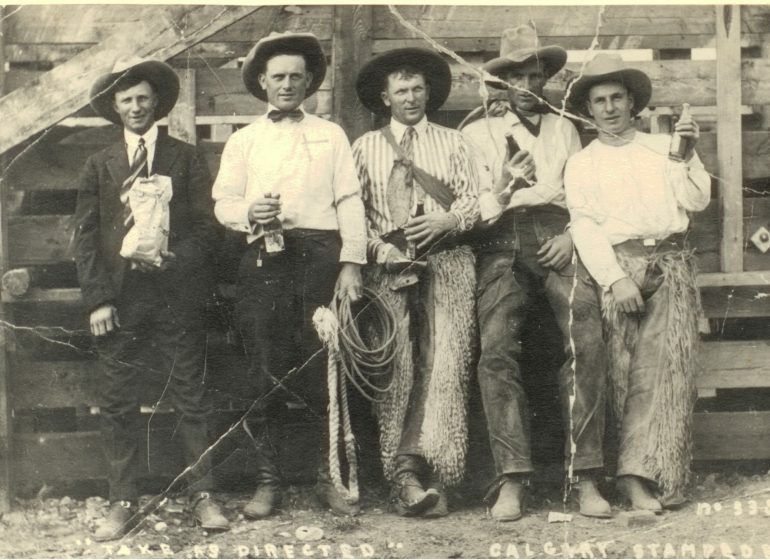 By 1919, the population of Calgary was roughly 60,000, up from 4,000 people in 1901. This was a growth of %1500 in 20 years! 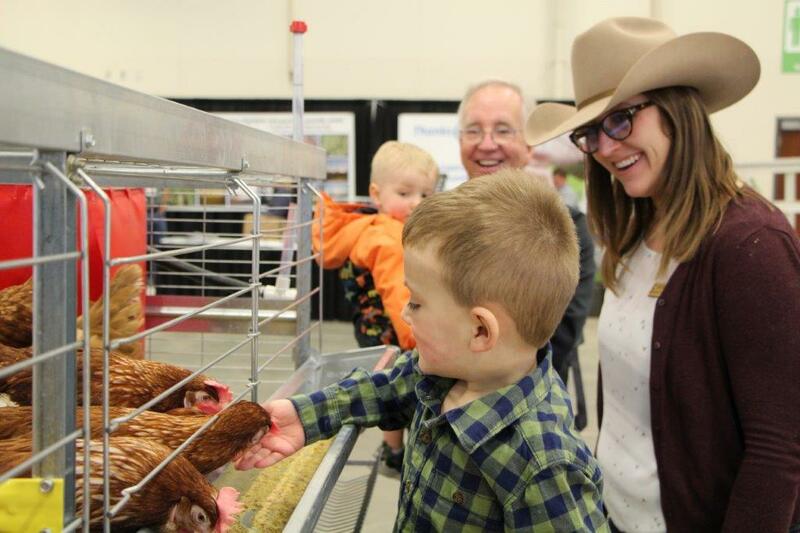 Without a long history to unite them, Calgarians’ collective identity revolved around two central tenets: that they had come to Western Canada to make their livelihood, and the war. When it came to garnering support for the 1919 Stampede, Weadick honed in on, combined and explored those tenets. ‘Powder River! A mile wide and an inch deep! 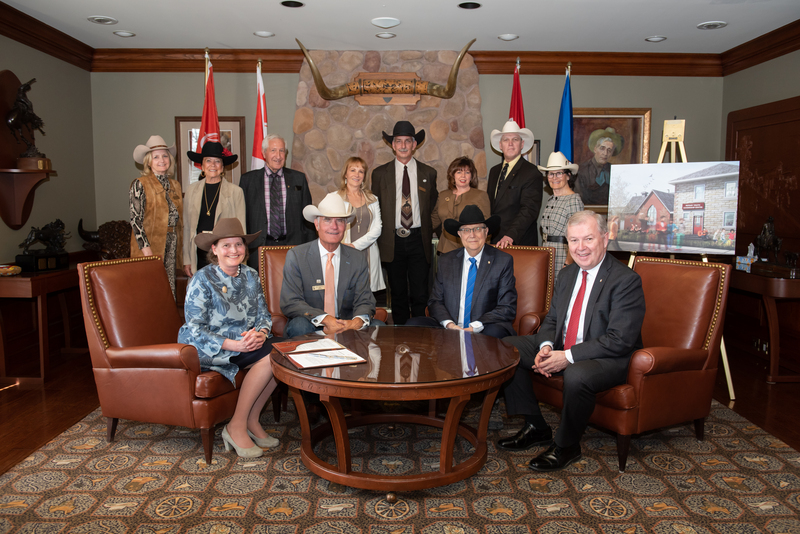 Let ‘er buck!’” the cry which many cowboys whooped seven years ago at the Calgary Stampede, and which will be heard again at the Great Victory Stampede this year, inspired many former cowboy soldiers as they plunged through the …. Barb wire and the devilish traps laid by the Hun under the dripping leaves of the West Argonne…. 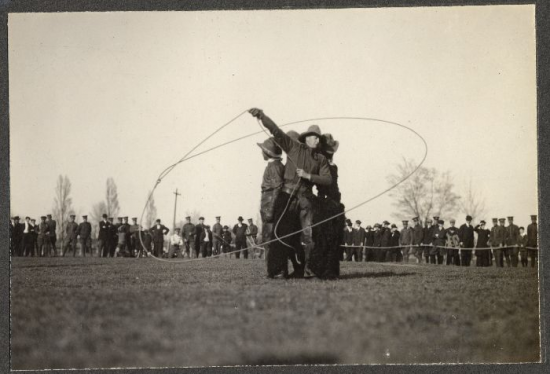 The implication of the article was clear and emotive: cowboys—of both Western Canada and the Western United States—had helped defeat the Germans who threatened our way of life, and this would be celebrated at the Stampede. Calgary Daily Herald, 20 August 1919. The personal qualiteis [sic] of the cowboys are visible enough, but their services to civilization are scarcely thought of….They have fought a good fight, against thieves, especially horse thieves, the arch criminals in a new country where everybody must ride. 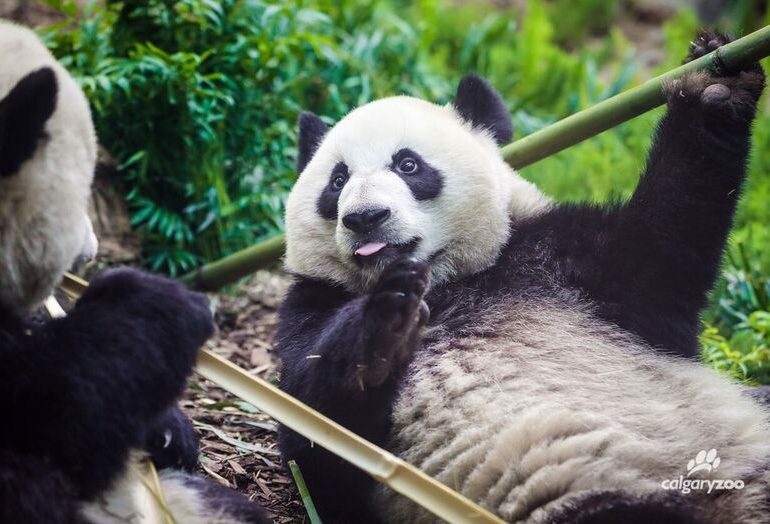 Banded together they have done wild justice upon many malefactors. Sometimes there has been war between ranch and ranch. But essentially the cowboys have been a force for law and property in a territory where no write runs that is not signed by the strong hand. Cowboys, and the West in general, were forces for justice and democracy, and this was to be celebrated during the Stampede. 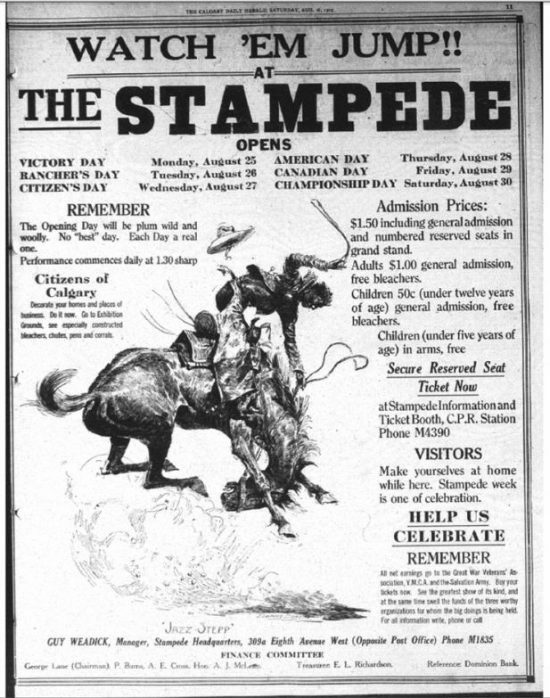 The Stampede then called on Calgarians to hold high the torch: all proceeds from the Stampede would go to “providing for children who have lost their fathers in the war” through the work of the Salvation Army, Great War Veterans’ Association (precursor to the Legion) and the Y.M.C.A. Newspaper Ad, The Calgary Daily Herald, August 1919. The 1919 Victory Stampede offered Calgarians a collective local identity that was inclusive. 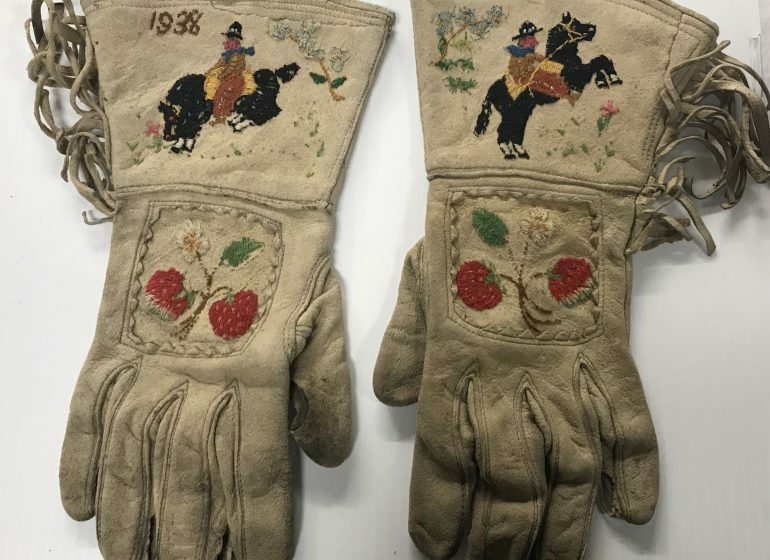 It did so by stitching together and celebrating western heritage and values with the local contributions to the war effort, and by providing a call to action to support a group in need. 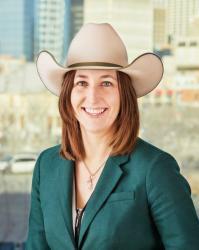 It was an ethos and identity that Weadick and the Stampede believed could unite a community. Jim Wood, Militia Myths: Ideas of the Canadian Citizen Soldier, 1896-1921 (Vancouver: UBC Press, 2010), 241. 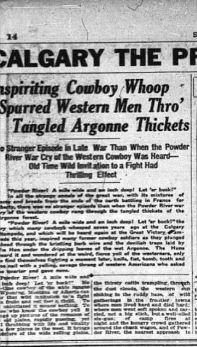 “Inspiriting Cowboy Whoop Spurred Western Men Thro’ Tangled Argonne Thickets.” Calgary Daily Herald – Stampede Special Edition, August 20, 1919. 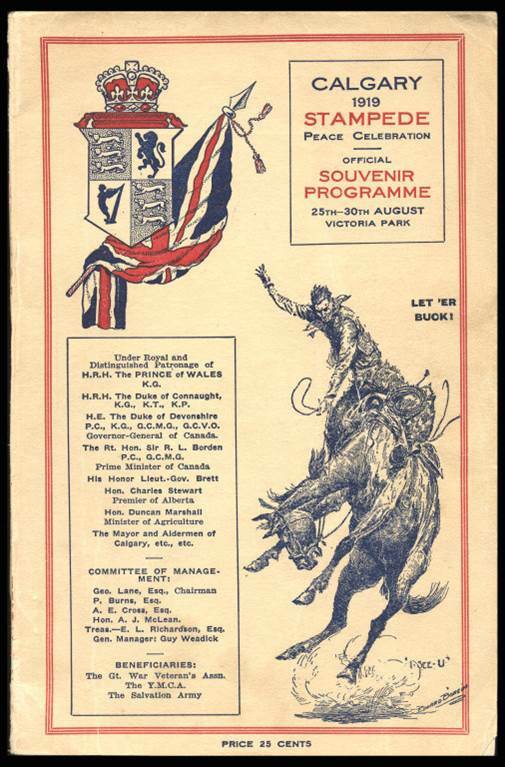 Calgary Stampede Archives, 1919 Souvenir Program, 31-33. 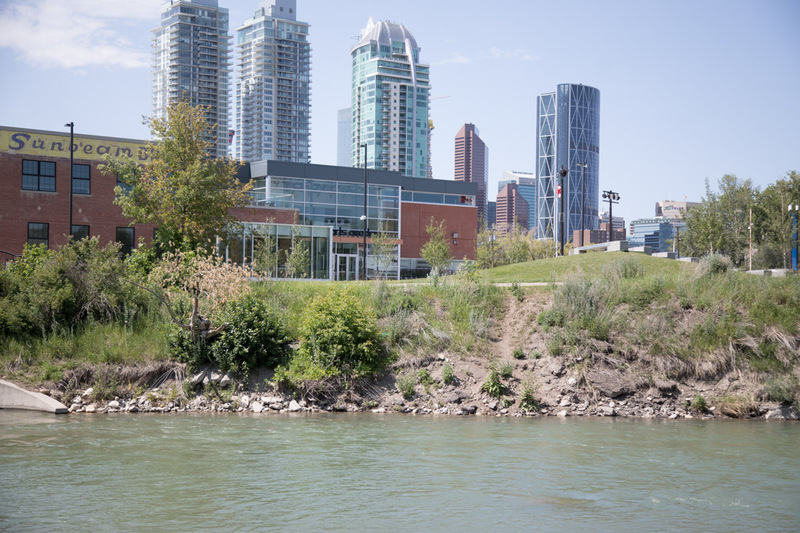 Glenbow Archives M1543-593, A.E. Cross Fonds, “E.L. Richarson to A.E. Cross” March 6, 1919. 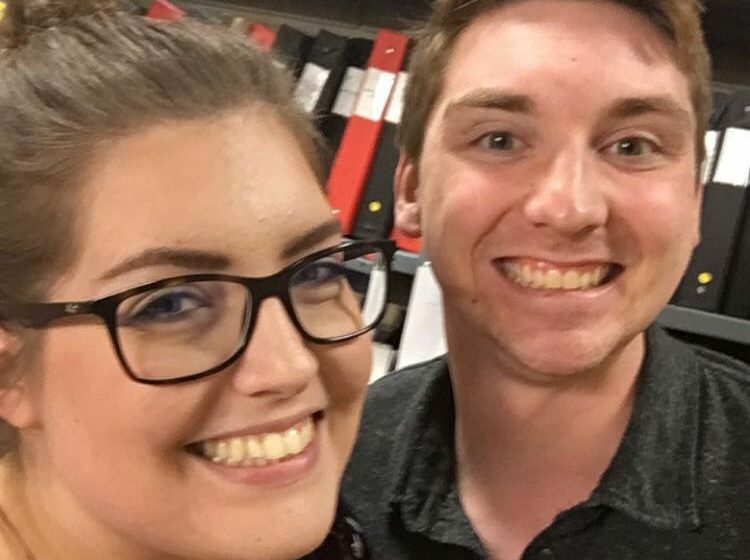 What does a historical collections assistant do?